Let’s imagine: you are a little confused and you forget the unlock PassCode of your iPhone or iPad. You try with the card PIN, your birth date, the classic and unlikely 1-2-3-4 but nothing. There is no way. Do not despair, because we are going to show you some tricks to try to access an iPhone or iPad blocked when you do not remember the password. 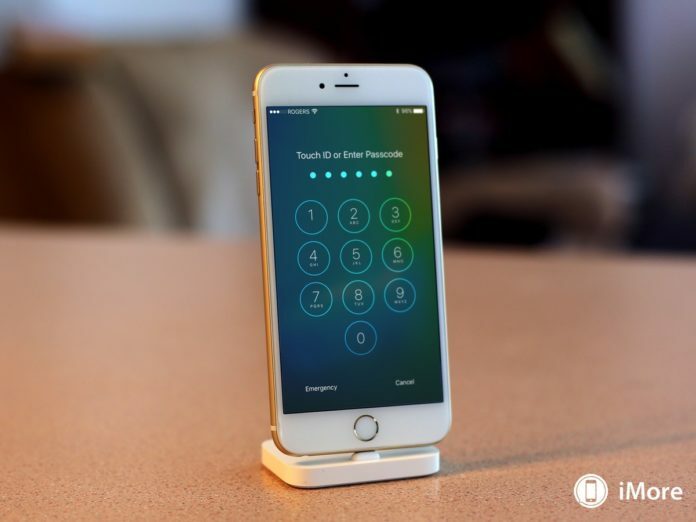 In fact, there are three ways to unlock an iPhone or a blocked iPad. For this, we will need you to remember your Apple ID with a password, otherwise, the subject will be almost impossible. If you have ever synchronized your iOS device with your computer using iTunes and make backup copies on your computer, you are in luck. Simply, connect it to your computer and open iTunes if it does not start automatically. Once detected, we will have to go to the ” Restore copy ” button. Eye, do not confuse with restoring iPhone, it does not need a solution so drastic in this case. When the restoration is finished, we can access the terminal. If you had previously configured Find my iPhone (or Search my iPad) in via iCloud, you can also unlock your device. How to do it? We will need Wi-Fi and another device – it is not necessary that it is iOS, it will be enough with any tablet, smartphone or computer – to access Search my iPhone from the Apple website. Obviously, we need to remember our iCloud data. From there, we will click on erase device. Once the deletion is complete, we can turn on the iPhone or iPad again and we can access it. 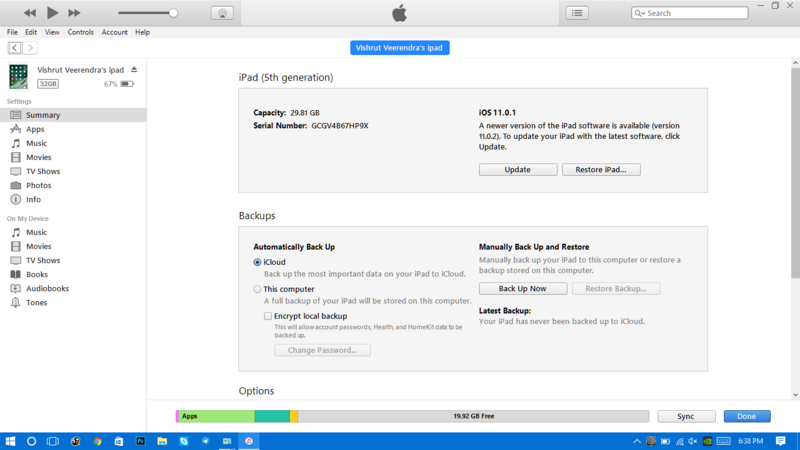 Obviously, it will be as if we had taken it out of the box, although we can always restore a backup of iCloud. If you have an iPhone 6s or earlier, iPad or iPod touch: press the start and wake/sleep buttons at the same time. Keep them pressed when the Apple logo appears, until the Recovery Mode screen appears. On an iPhone 7 or iPhone 7 Plus, above: press the activation/rest and decrease volume buttons at the same time. Do not stop pressing them when the Apple logo appears. Keep them pressed when the Apple logo appears, until the Recovery Mode screen appears. From iTunes, click on Restore. When the process is finished, you will be able to access your iOS device. Yes, we know that in all three cases they are extreme measures, but if you can not access your iPhone or iPad, you are in a critical situation. Also, we insist that you need to have a known computer and/or your credentials from Apple, otherwise, anyone could get a stolen iPhone or iPad and access it without problems.